With their cultural awareness and multidisciplinary experience, INSEAD’s students and alumni bring new perspectives and fresh ideas to create lasting impact on your firm. 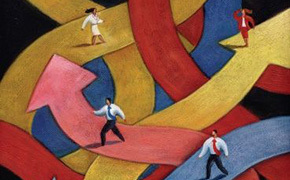 Each year, more than 1,000 MBA students join over 450 organisations in about 65 countries. At the same time, more than 200 Executive MBA participants and INSEAD’s 51,000-strong alumni community are contributing to the successes of their employers across the globe in over 170 countries. To maximise your talent sourcing efforts, the INSEAD Career Development Centre can help you tap into our global talent pool, with a specialist from our Employer Engagement team ready to partner with you in developing and executing against your talent acquisition strategy. 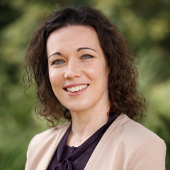 We have expertise working with organisations across countries, sectors and company sizes, and we’re delighted to share insights and solutions for efficient and successful hires. We look forward to the start of a strong partnership with you. I believe INSEAD and McKinsey have a lot in common and it is very exciting to meet so many ‘INSEADers’ working for the firm all over the world! INSEAD’s Career Development Centre team is exemplary in working with us to build a strong pipeline of MBA talent for Amphenol. 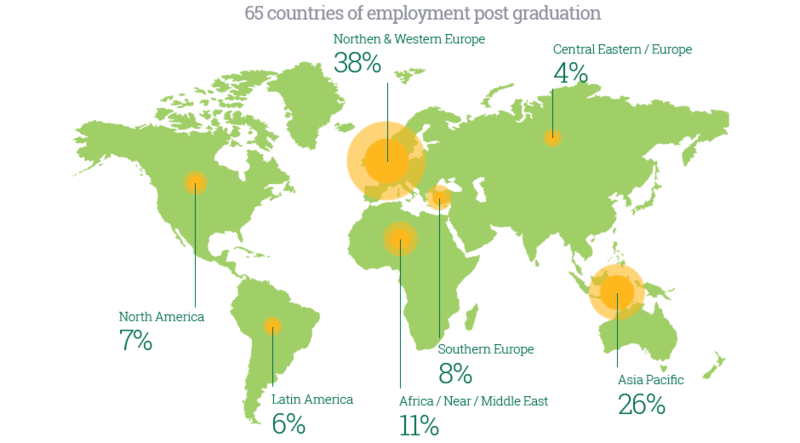 INSEAD’s students and alumni, with their diversity and global experience, are standouts and have created lasting impact on our firm. 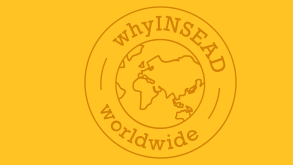 In my view, INSEAD is a sure bet for anyone looking for true entrepreneurial spirits and future business leaders. You will find below a selection of ways to interact with our MBA students. We can help advise you on the ideal recruiting format for your organisation. 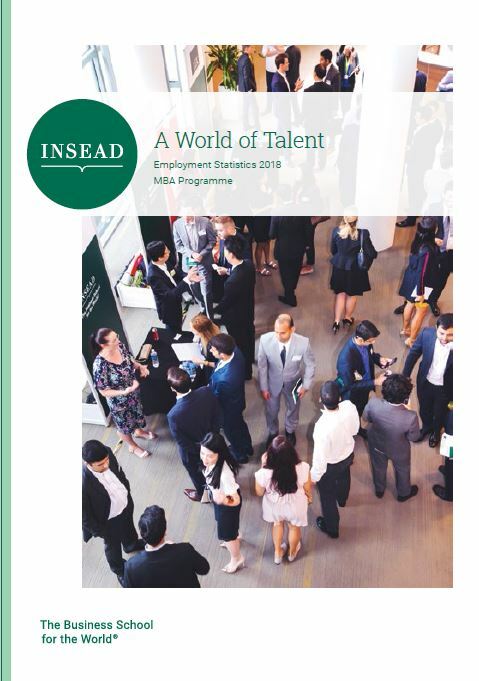 For regular recruiters with an established recruiting programme at INSEAD, we offer the possibility of holding a one-hour event which typically includes a 30-minute formal presentation focusing on your organisation’s vision, culture, possible career paths, and hiring process and a 30-minute Q&A session. These presentations are generally followed by a networking cocktail reception, with interviews held 2 to 3 weeks later. Another option is to participate in a multi-sector networking event with a limited number of organisations, enabling you to interact with students over a two-hour period. It is a great opportunity to really get to know students and tell them more about your organisation and career paths in an exclusive setting. For all company events on campus we recommend that, wherever possible, you include as part of your recruiting team, INSEAD Alumni who can make a powerful impact and explain your company to students. Face-to-face interviews can be scheduled in our interview rooms on the Asia and Europe campuses using our web-based scheduling system in CareerGlobe. We can also set up interviews via Skype and video-conference for candidates who are studying on a different campus. The Talent Networking Forum’s run in three locations bringing together INSEAD students from the MBA and the Executive MBA programmes as well as recruiters and decision makers from various sectors. This is an opportunity to connect during a networking environment and discuss opportunities for recruiting and developing top talent in the region. This biannual event is dedicated to the stakeholders of the Startup & Scaleup Ecosystems (entrepreneurs/intrapreneurs, SMEs, Incubators and Accelerators, VCs) to interact with students interested in this field during a networking reception. These represent an excellent opportunity to help students develop skills that could eventually benefit your organisation. Past topics have included presentation skills, case interview techniques and finance interview preparation. Run as a joint venture between INDEVOR (INSEAD’s MBA-led social impact club) and INSEAD’s Career Development Centre, this annual forum gives you the opportunity to interact with students considering a career in Social Impact. The event includes a Keynote Presentation followed by networking between company representatives and students. Our students have created a variety of sector-specific clubs, including consulting, private equity, consumer & luxury goods, healthcare, energy, entrepreneurship and Social Impact. Working with the clubs on their various events enables you to efficiently target and network with groups of motivated students. List of Business Clubs. Career treks enable students to meet with established and emerging business leaders in their offices and attend networking events. It is most of the time about discovering an industry or a company, and to ask questions about how it works and what your company is all about. These usually take the form of discussions on careers in specific industries or functions, or on issues such as women in business. Three to four speakers are generally invited to share their experience with our participants. The Employer Engagement Specialists can facilitate connections between company representatives and members of the student clubs. Organisations hiring INSEAD MBAs for projects or internships can benefit from highly-motivated, self-starting individuals with excellent analytical and problem-solving skills, who are culturally sensitive and multi-lingual. This option gives companies an opportunity to evaluate potential full-time talent, as well as increase the visibility of their corporate brand at INSEAD. You can register for free on CareerGlobe – INSEAD’s online recruitment portal. This is an important recruitment tool, whether you are looking to hire MBAs on or off campus, Executive MBAs or Alumni. For each MBA class we publish a CV e-Book. The MBA CV e-books are released each year in October (for July graduates) and February (for December graduates). The EMBA CV e-Book is also available online for each class. Alumni and recent graduates continuing their job search can opt-in to their CV e-Books which are also online. Recruiters can use search capabilities such as previous work experience including sector and function, educational background, languages spoken as well as by sector and functional preference and keywords. They can then generate and download the e-Book for those who correspond to their chosen criteria. At any time during the year, descriptions of career opportunities (full-time positions, projects or internships) can be posted on our user-friendly website, CareerGlobe, free of charge. Viewed by all MBA students, Executive MBAs and Alumni, those interested can respond to your email or company website. Step 2: Post your jobs online and, once validated by the CDC Team, they will be open to the relevant INSEAD participants / alumni for application. Step 3:​ Manage your job posting and subsequent applications. You will receive applications from our participants and alumni directly on CareerGlobe, your email or website depending on your choice of application method set up while creating your job posting.